Filippo Speranza (San Martino al Cimino, January 29, 1839 - Rome, December 7, 1903) was an Italian medalist. 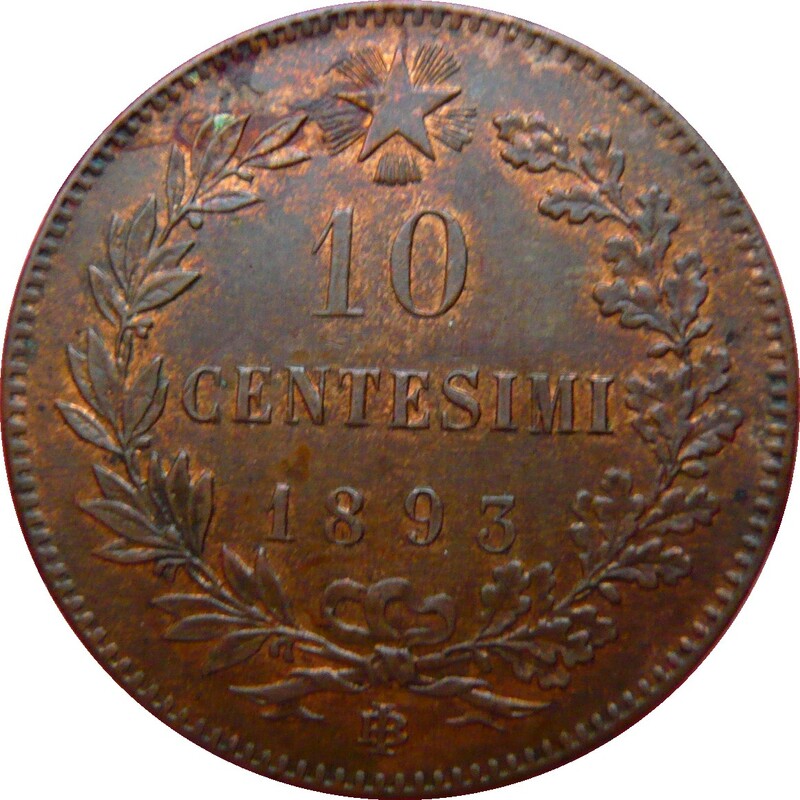 He began working at the Monnaie de Rome in 1861 and signed his first coin in 1867, that of 2 ½ lire, an atypical value not foreseen by the agreements of the Latin Monetary Union. In addition to this unique piece, Speranza will draw several medals from 1862. At the Roman Mint, he obtained the title of chief engraver. 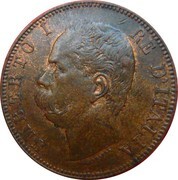 Medals and coins are signed with both the full family name and the simple initials S.